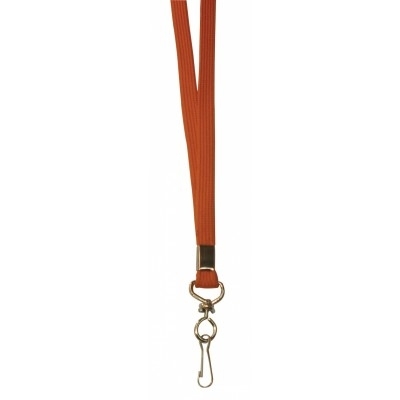 At Bladon WA, we proudly manufacture and supply one of the broadest selections of lanyards in Perth. 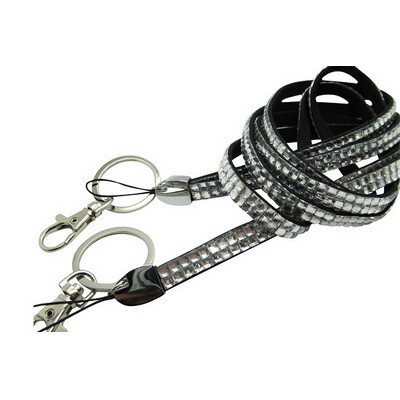 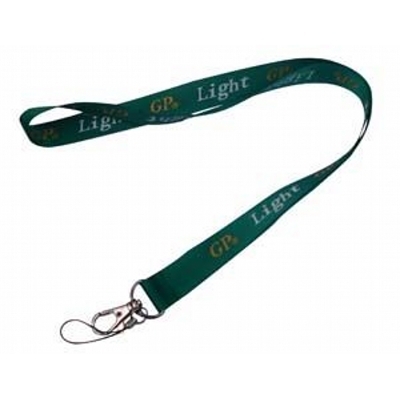 Because most of our lanyards are produced in-house, we sell them at unbeatable prices. 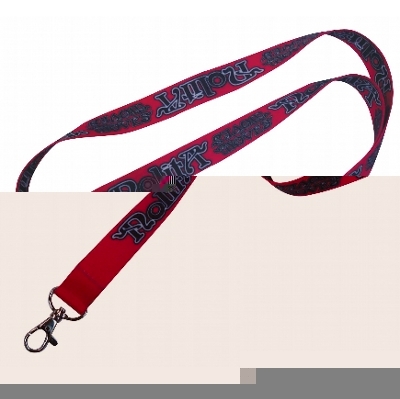 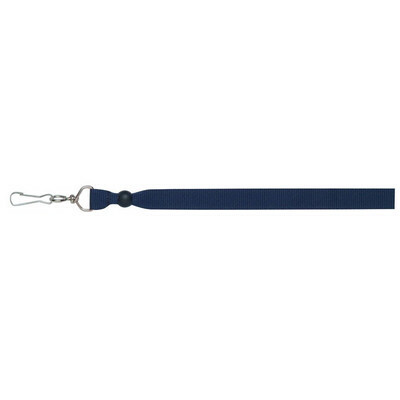 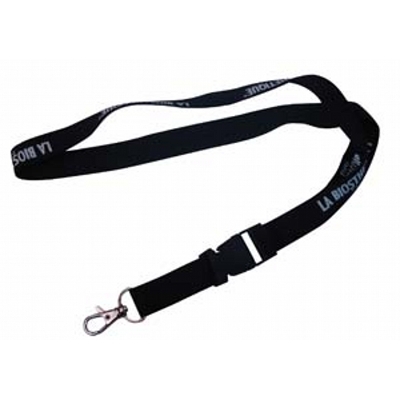 Moreover, if you order your lanyards in bulk, you could receive a significant discount. 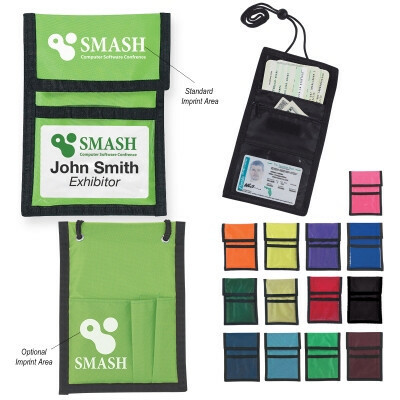 Since 1988, we’ve been helping companies, charities and other organisations bolster their brand with our customisable products, and you can count on us for timely deliveries and excellent customer service. 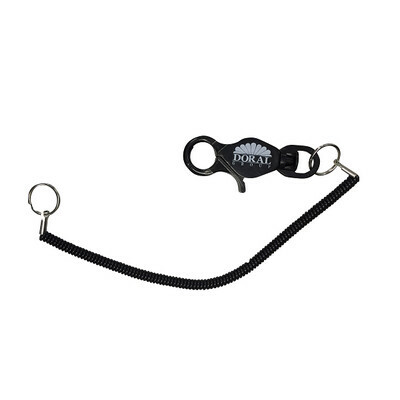 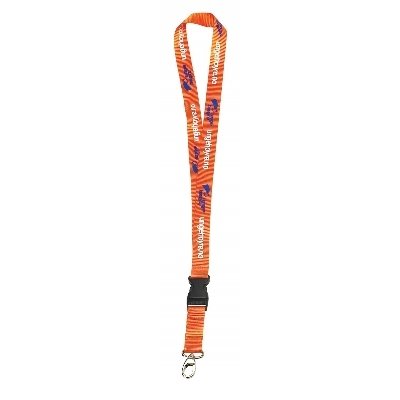 If you need help choosing the right lanyards for your purposes, don’t hesitate to call us. Above is a far from exhaustive list of the lanyards we have available. 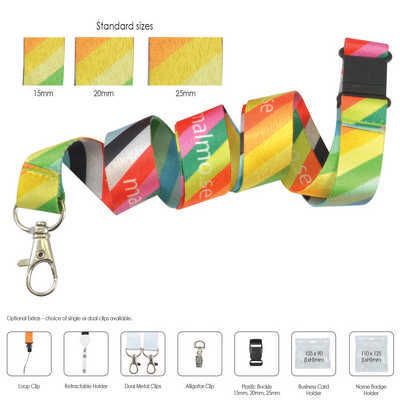 As you can see from browsing our product pages, we have hundreds of options on offer, all of which can be customised to bolster your company’s branding. 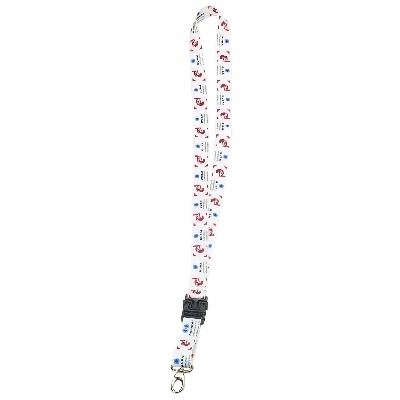 We understand that perusing such a vast selection of lanyards can be time-consuming, so if you need any advice, give our professionals a call. 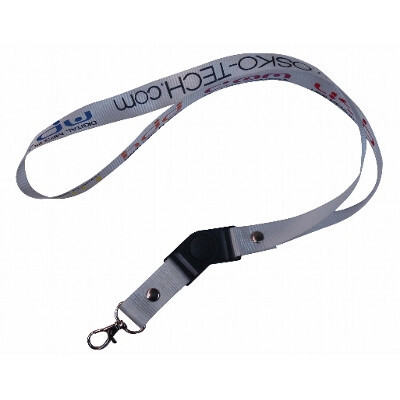 Lanyards can be used for a broad range of purposes, and we have solutions that are perfect for just about all of them. 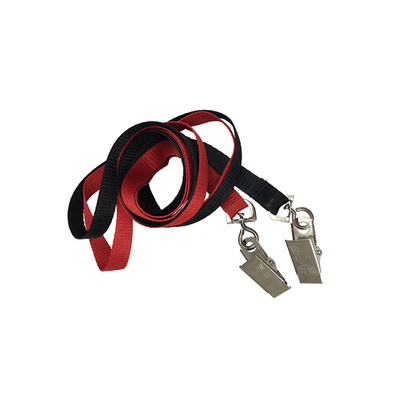 Whether you need accessories to for electronics, free giveaways for your corporate or charity event, uniform accessories or safety straps, you’ll find them here at Bladon WA. 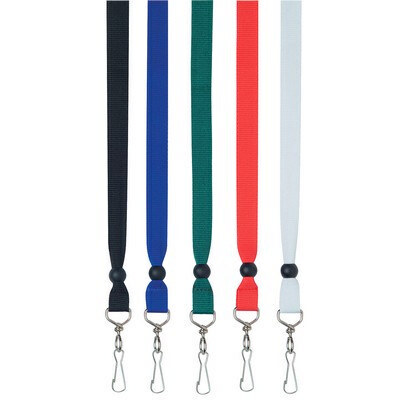 If you’re shopping for custom lanyards in Perth, you might also be interested in browsing our selection of identification cards and badges. 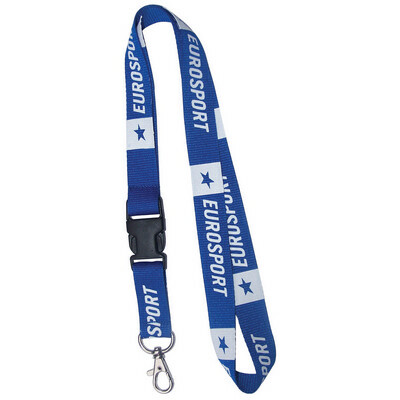 If you’re purchasing lanyards for promotional purposes, check out our range of key tags, desk items, USB drives and executive gifts. 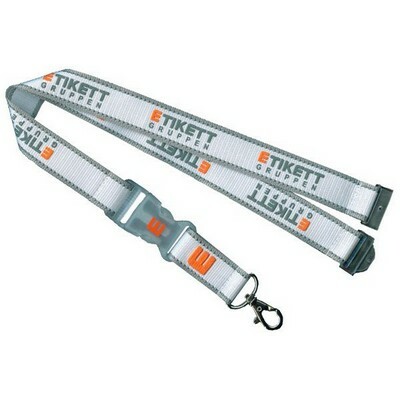 We can customise almost all the products we sell according to your design requirements. 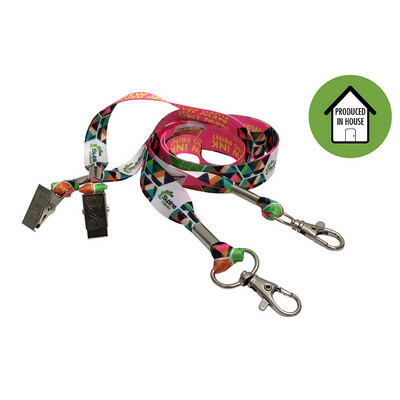 Plus, because we’re a wholesaler, we can almost guarantee you won’t find more affordable products of the same quality elsewhere. 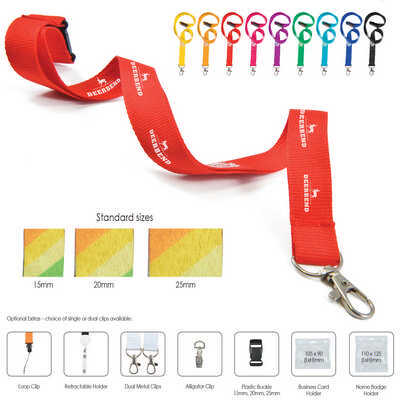 The next time you need high-value, durable, stylish and customisable lanyards in Perth, look no further than Bladon WA. 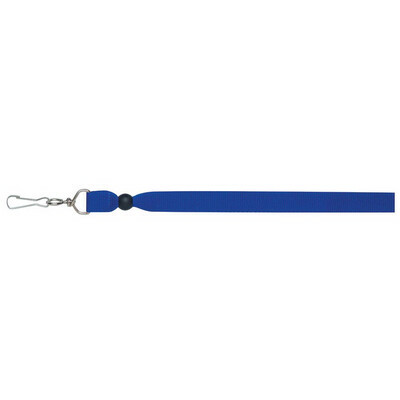 Call us if you need help narrowing down your options.